The Vapor Clean II is popular dry vapor steamer with a high PSI and tip temperature. 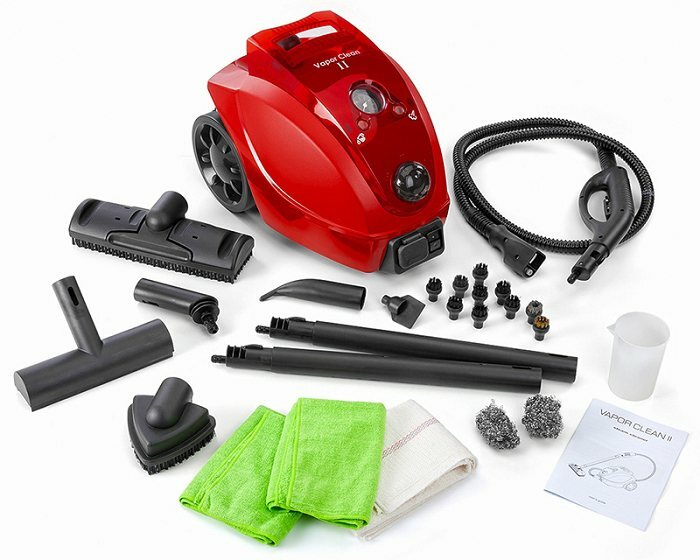 The Vapor Clean II is made in Italy and includes all the attachments necessary to take care of any bed bug job. Once the bed bugs are gone the Vapor Clean II can be used as a great multi-purpose cleaner in the home in replace of most household cleaners. 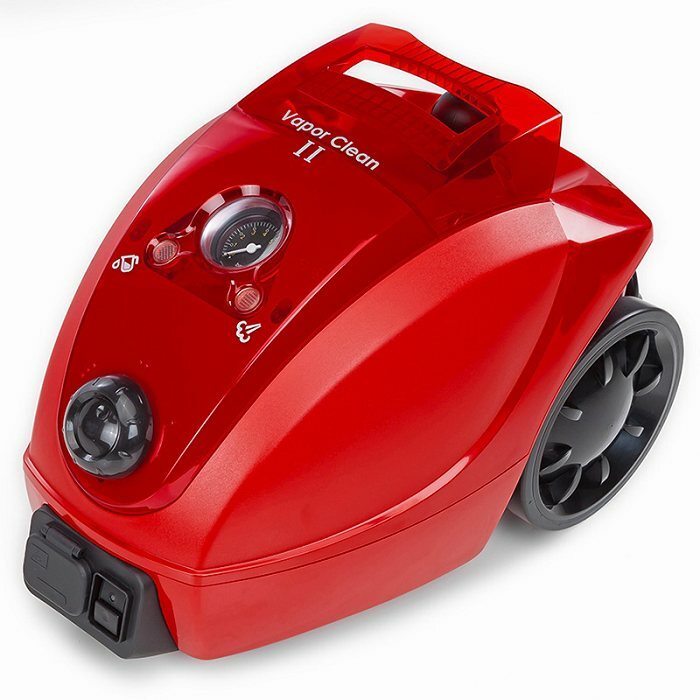 For those looking for a high quality steamer with a high tip temperature the Vapor Clean II is the answer. 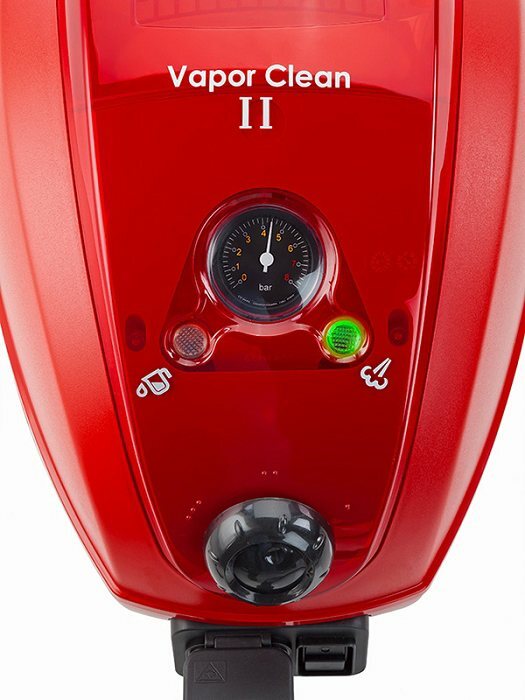 The Italian made Vapor Clean II is designed for residential usage and offers a lifetime warranty on the boiler and heating element making it a great buy for home owners. The 65 psi output is one of the highest in the market and it's portable rugged design is a plus at just 13 lbs. empty and 17 lbs. full of water. Adjusting the pressure for different surfaces including mattresses, sofas, chairs and baseboards is easy with the adjustable pressure knob for better control. 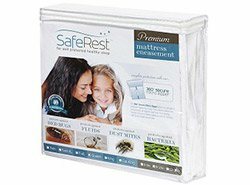 Another feature to consider is the tip temperature between 230º - 240º F making bed bug treatments extremely effective. 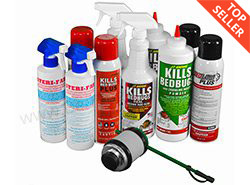 Remember bed bugs can be killed on contact at 180º+ F.
• Pressure regulator allows the raising or lowering of pressure at the tip for perfect utilization of tools provided. Q: how much water do I use to fill it, and how long does it last before next refill? 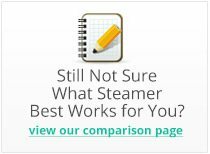 This steamer has a 7-cup water capacity, and can steam continuously for up to 60 minutes. Q: can you use tap water? & how can I get a book? Yes, you can use tap water. The steamer will come with an instruction manual. Q: Is this powerful to clean a dirty wolf gas range ?? 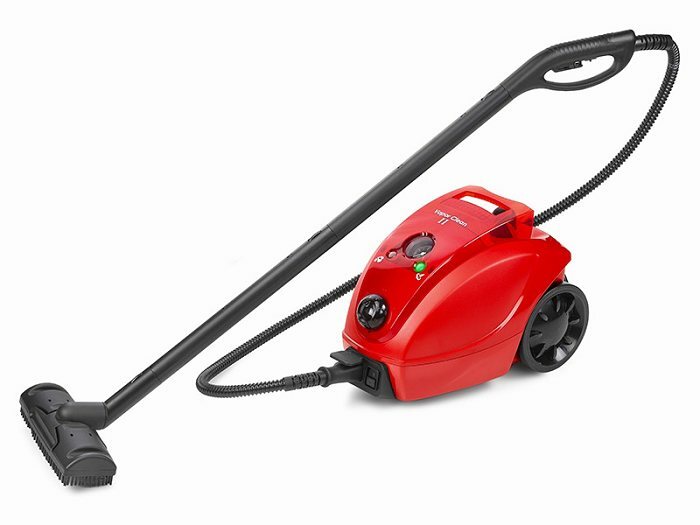 At 65 PSI, this steamer is more than powerful enough for any cleaning needs. It should have no problem lifting up grease from your range. Q: Does it come with the 25 accessories listed on the site? Yes, all of the accessories listed by the manufacturer are included in the original packaging. Q: Does the Vapor Clean II have front wheels in addition to the rear wheels I can see in the photo? Yes, there are two freely rotating casters situated near the front of the body's underside. Reviewed by: John from San Francisco. Reviewed by: shrabar from JACKSON. Reviewed by: Bill Wilson from Bradenton,Fl.. I love it!! Great product so far!!! Reviewed by: Joanna Pack from Philadelphia. 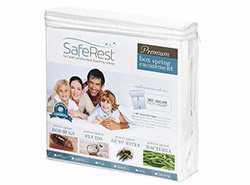 Great Unit -- Have used it in several rooms with success. Reviewed by: robert ingram from hilton head sc.